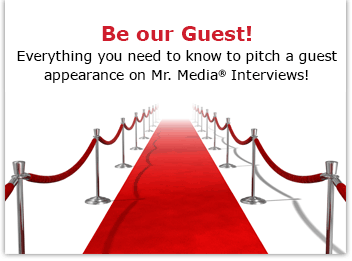 Watch this exclusive Mr. Media interview with AMY ROSE by clicking on the video player above! Mr. Media is recorded live before a studio audience full of Grand Ol’ Opry fans sipping complimentary Seagram’s Escapes Bahama Mamas with a lime in it… in the NEW new media capital of the world… St. Petersburg, Florida! Amy Rose may not be the only country music singer to sing songs about drinking and partying, but she’s certainly staking her rising career on them! You can LISTEN to this interview with country singer AMY ROSE by clicking the audio player above! In 2015, she was here commanding us all to “Show Up Naked and Bring Beer”! This time, our favorite performer in all of North America has a new drinking anthem, “Put A Lime In It”! It is her fastest rising single to date and when you hear her sing it here live, you’ll know why. Oh, PS – Amy promised to sponsor my Canadian citizenship if Donald Trump is elected president of the United States. I don’t think I asked, but she was sweet enough to offer!